Includes all glass supplies and tools. Come explore glass fusion in a fun, and unintimidating format. Suzanne will guide you in design considerations and the process of creating your own unique piece of art! 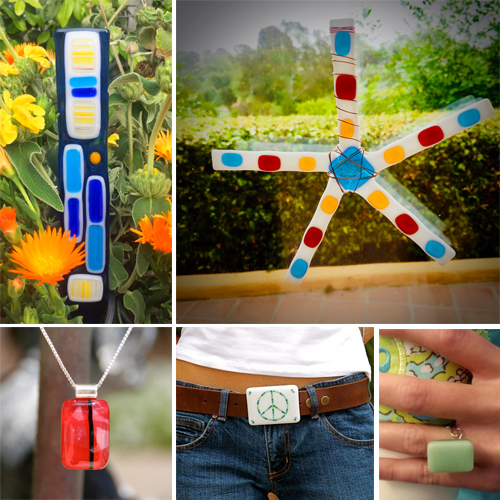 Possible project ideas are: Garden Stakes, Sun Catchers, Coasters, Jewlery or your own unique creation! 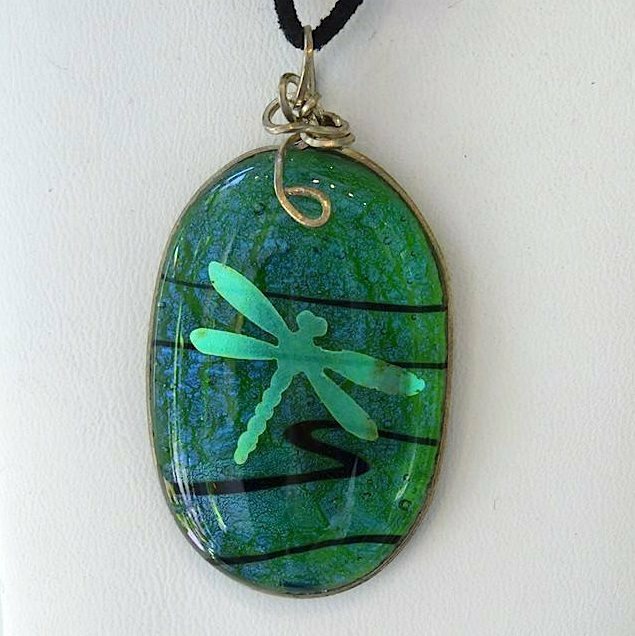 Once you are finished laying up your design, Suzanne will fire your project(s) in one of her studio kilns and mail them to you. Private and semi-private classes are conducted at Studio 25 in Spanish Village. (usually the 4th Monday of the month) Email Suzanne to inquire about other class opportunities and locations. Everything you need to complete your project is included, so bring your creative spirt and come fuse with us!